New carpet is expensive! You can trust us to identify your carpet and know which products and techniques work best on it. 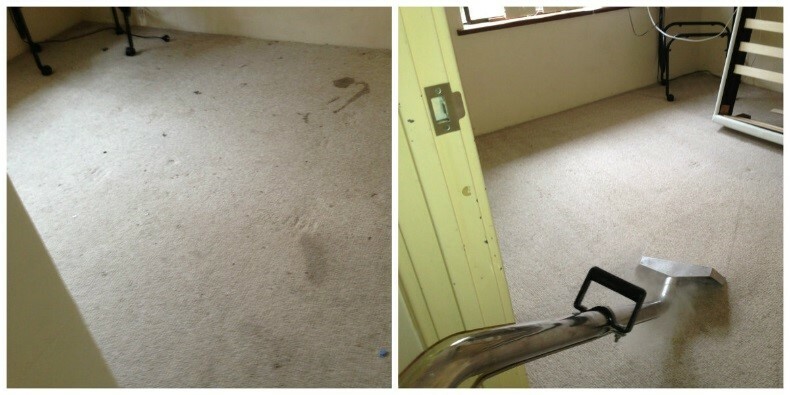 We have the experience and knowledge to provide stain removal where other carpet cleaners have failed. Our dual cleaning system is safe on the environment and uses hot steam to remove dirt and leave even the most delicate of fabric fresh and clean. Speak with us today about your steam cleaning, dry cleaning and stain removal needs. Our upholstery cleaning system will bring your furniture back to life! We use hot steam to clean and sanitise your couches, mattresses, dining chairs and mats. 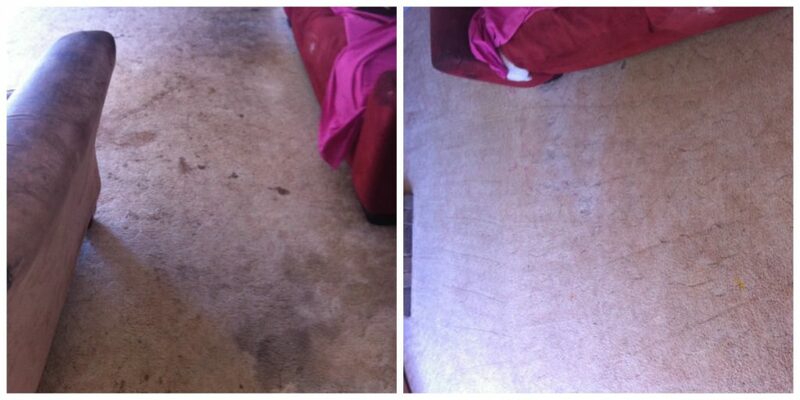 We also offer and mat pick up and drop off service or you can drop it in to us to be cleaned. Once you’re furniture has been cleaned and you can see how great your furniture looks, you can choose to have a Fibreloc fabric protection at a very affordable price. This will increase the life of the fabric and provide protection and resistance increasing the time between cleans.